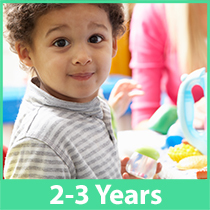 For Caregivers – Early Learning Coalition of Marion County, Inc.
Do you have a question about your child’s development, behavior, or learning? 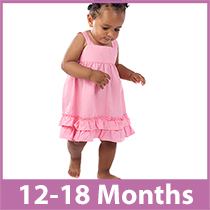 Skills such as standing up, scribbling, babbling, and pointing to body parts are called developmental milestones. 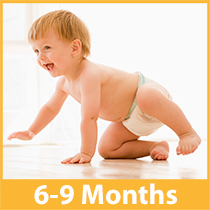 Children reach milestones in how they play, learn, speak, behave, and move (crawling, walking, etc.). 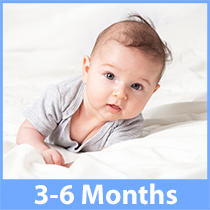 For an overview of age-appropriate developmental milestones, please see the chart included below. 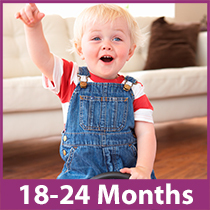 For a more detailed look at developmental milestones select the age appropriate image below. 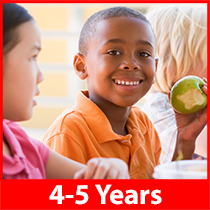 Developmental monitoring, also known as developmental surveillance, involves the following key steps in order to assess how a child is growing in relationship to the age-appropriate expectations. Monitoring healthy development means paying attention to the child’s physical, mental, social, and emotional well-being. 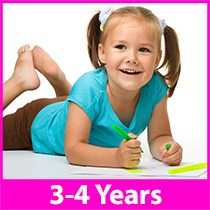 Documenting and maintaining a developmental history, including information about the child’s holistic growth. Observing the child, in order to ensure their progress in developmental milestones in communication, cognitive processing, fine and gross motor skills, as well behavior. Identifying risks and protective factors, in order to address the family’s specific needs and circumstances. Maintaining an accurate record of findings over time, including input from others (schools, etc.). 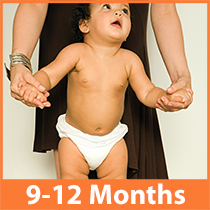 A developmental screening is a short assessment to tell if a child is achieving these developmental milestones. 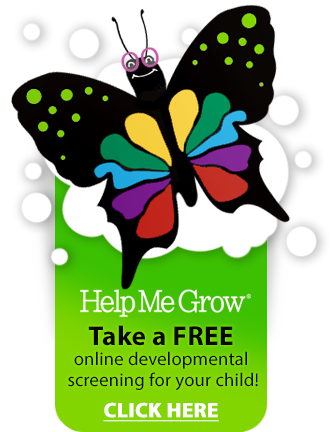 Help Me Grow administers brief, validated, and standardized tools that aid in determining whether children are learning these basic skills when he or she should, or if there are delays. Fewer than half of children with developmental delays are identified before starting school, by which time significant delays already might have occurred and opportunities for treatment might have been missed. Engaging in developmental surveillance and screening practices can help ensure children are making progress on critical skills and ensure they get the supports they need in order to achieve their best.